Do You Need a Business Valuation? Here’s a Framework to Help You. What Problems Do I Solve? The stakes are driven by two areas: #1 = People. Who could get hurt? #2 = Money. How much money could you gain or lose? People. We’re talking about real human beings who can be affected by the decisions to value a business and the result. Who gets hurt if you’re wrong or your advisor is wrong? Spouses, children, and shareholders can be impacted positively or negatively for years based on decisions made today. Do you or your client understand the downside risk? Here are two examples at opposite extremes. A young successful entrepreneur and sole owner of a business with no spouse or children. He or she says, “Sell it. I don’t care what it’s worth. Just get rid of it.” Maybe you’re this entrepreneur yourself? Should youth and marital status matter when weighing a decision like this? A husband and wife-owned business with a teenage son. The business is the family’s sole source of income. The mother and son are thrown out of their home by their [spouse/father]. The husband is also fraudulently representing the business income to the IRS and his bank. The decision to value the business and the legal result will impact lifestyle, schooling, medical expenses, and retirement for decades. What would you do in this situation? What would you tell a friend in this situation? Money. How much money could you or your client lose if you’re wrong? Have you quantified the downside risk of being wrong? Here’s some simple math. Business Cash Flow / Business Risk = Business Value (Illustration Only–don’t use these numbers.) $ 50,000 / 20% = $ 250,000 $100,000 / 20% = $ 500,000 $500,000 / 20% = $2,500,000 $600,000 / 20% = $3,000,000 $500,000 / 16.6% = $3,000,000 What jumps out at you? Here’s some hints. You can shoot up to a multi-million-dollar business with modest cash flow. A $100,000 understatement can result in a $500,000 value change. What would you spend to close a $500,000 “value gap?” (Turning your guess into real data). Are you comfortable estimating business cash flow and risk? If not, how would that impact you or your client? Think about how people and money impact the stakes. Your decision about whether you need a business valuation will become clear. Thanks, Josh Sign up for this blog here and connect with me on LinkedIn, Facebook, Twitter, and YouTube. Can I Help You? 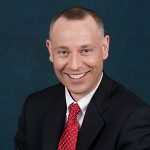 Hi, I’m Josh Horn, CPA/ABV, CVA of Horn Valuation. I help with business valuations in friendly or unfriendly situations. I also help owners build valuable companies. My clients are business owners and attorneys. If you’d like more information, check out my website hornvaluation.com, email me at josh@horncpa.com, or call me at 217-649-8794. If This CPA Can Do Video, You Can Too. Here’s How and Why. You’re Not Full-Service and it Doesn’t Matter. This is How You Position Instead. Is Your Business Ready for the Unthinkable? 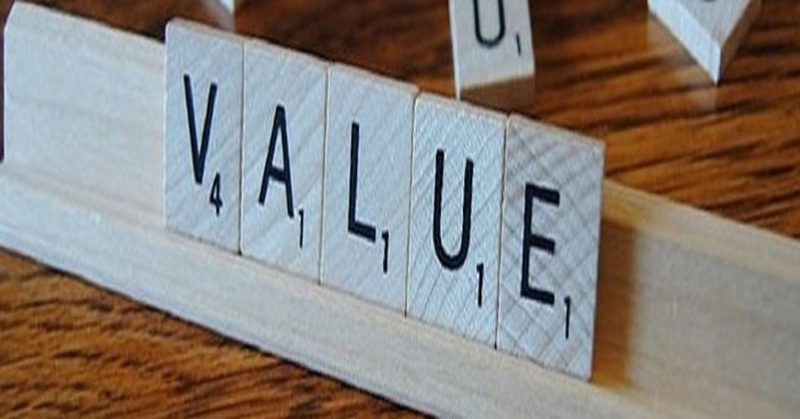 What do you need to Value a Business…and Why?